At 6pm on April 1st, the 20th Annual Fool’s Day Pageant will pull anchor and sail up the Ave in Seattle’s University District. 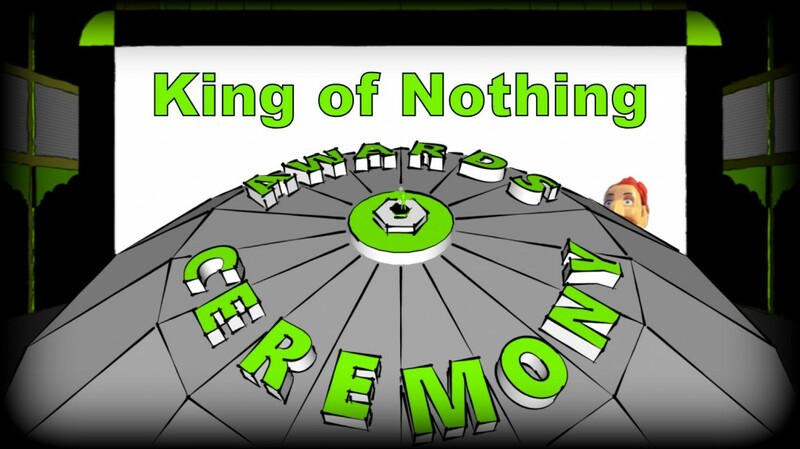 Several King of Nothing Awards will presented to all of the nominees throughout the evening. Join us for magnificent celebration of Nothing and the talented and hard working Kings who WIN! © 2019 avArena.com . All rights reserved.